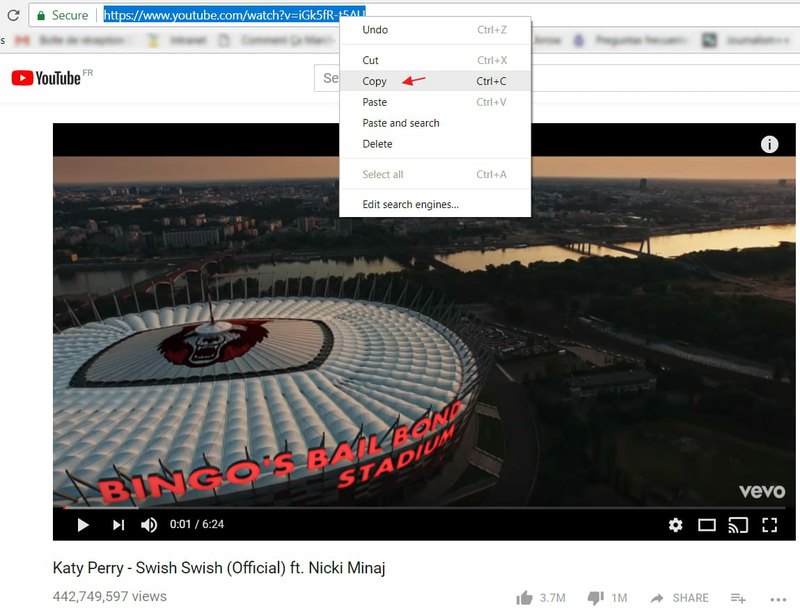 This article will walk you through how to download YouTube videos to your computer using free online tools that convert YouTube videos to audio files. N.B. In some countries, like the United States, downloading content for which you do not have permission or that you do not own is illegal and punishable by fines, prison, or both. CCM takes no responsibility for any consequences that may result from the illegal downloading of content from the Internet. 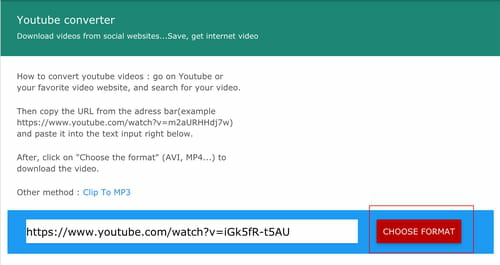 There are many free resources online that help you to download YouTube videos to your computer as video or music files. Clip Converter is an online media converting service that lets you record, convert, and download most video and audio formats. It is special because it allows you to download content in very high quality. Online Video Converter is a free web video converter that allows you to export your media in a range of formats. It supports YouTube, Dailymotion, and Vimeo. AmoyShare is an online MP3 downloader that also allows you to convert audio online. You can also convert YouTube playlists online. QDownloader is an online video and audio downloader that gives you the option to download videos from YouTube, Instagram, Facebook, Twitter, and 1,000 other sites. 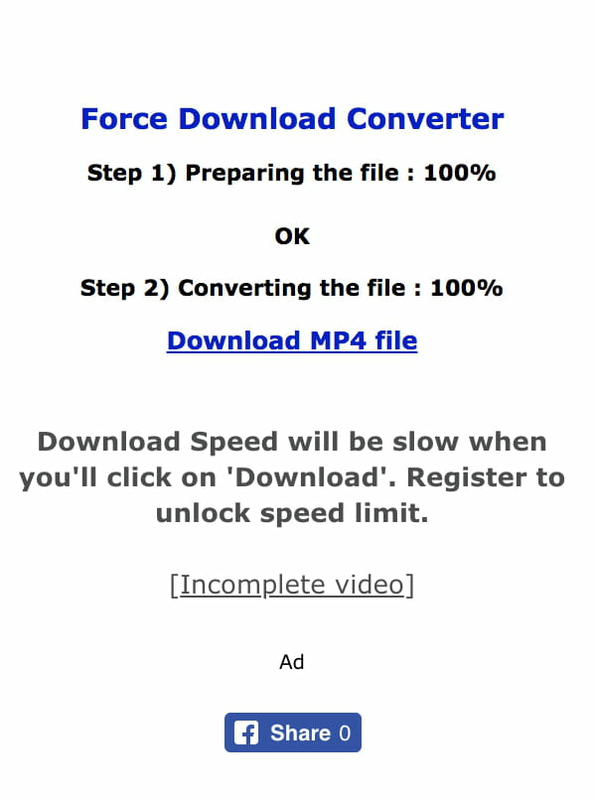 Force Download is an online video converter that allows you to convert social media videos for free. You can also convert MP3 files. Once the conversion is finished, click Download MP4 File, and then choose your file's destination. For now, you can only download MP4 files, and not MP3 formats. There are many software options that you can download to your computer to help you capture video and audio from YouTube videos. Here is one of the most popular ones. YouTube Video Player is a powerful video capturing software that, despite its name, allows you to download video from YouTube. It features an intuitive interface and further simplifies your experience by allowing you to download videos from the website without needing to convert them first. The full version gives you access to all of the software's features; to access it, you must first pay a license fee. The limited version is, however, available for free at the above link. Published by jak58. Latest update on October 4, 2018 at 05:23 AM by Olivia Long. This document, titled "How To Download YouTube Videos ," is available under the Creative Commons license. Any copy, reuse, or modification of the content should be sufficiently credited to CCM (https://ccm.net/).